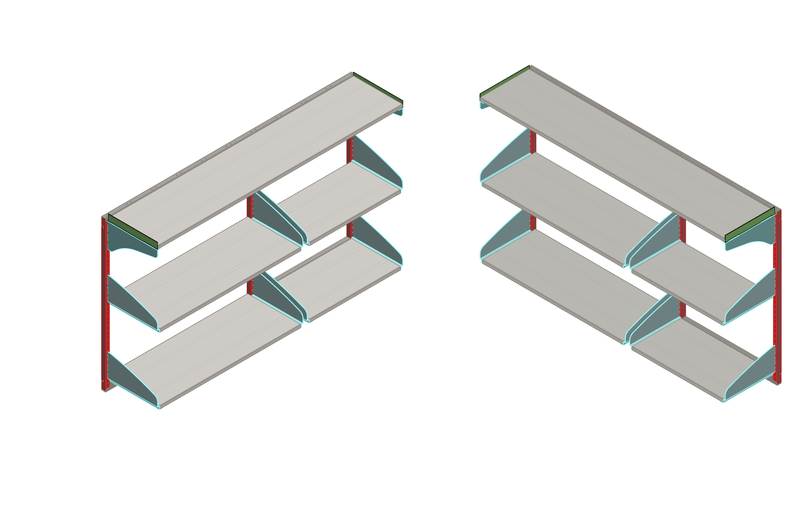 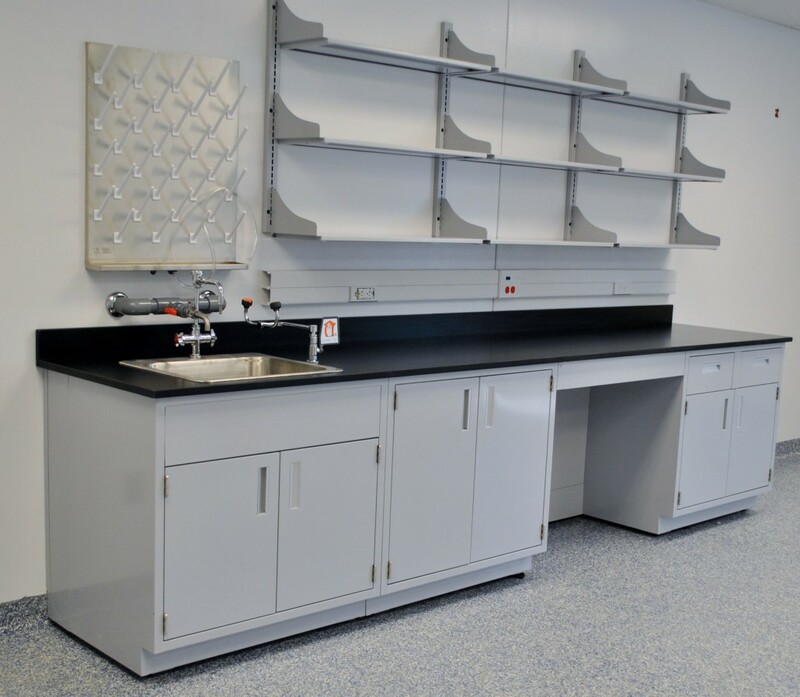 The Titan Series flexible furniture wall system shelving is the strongest shelving in the industry. 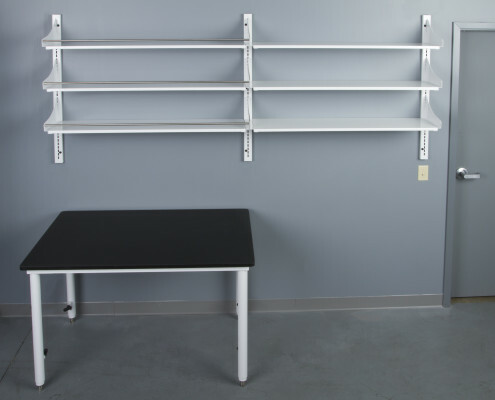 The 11 gauge brackets and 12 gauge steel shelves provide unparalleled stability and strength. 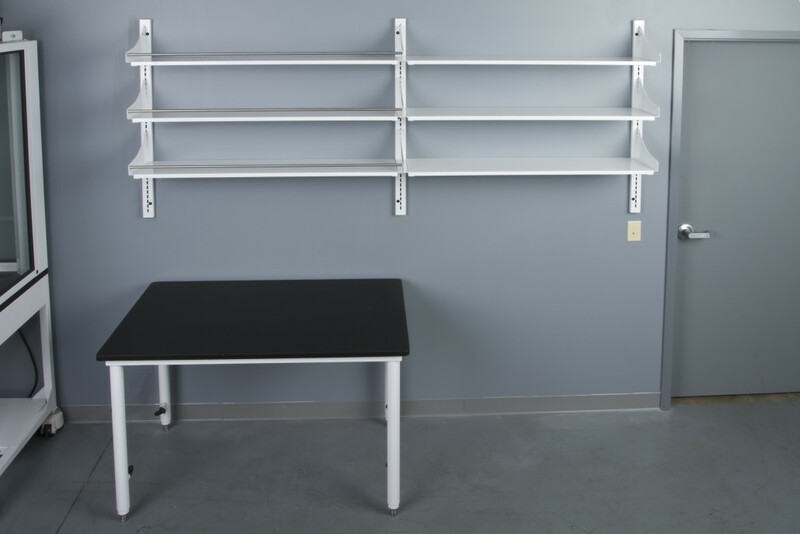 The Titan Series wall system shelving is design with single slot wall standards that allow for maximum space for your shelving. 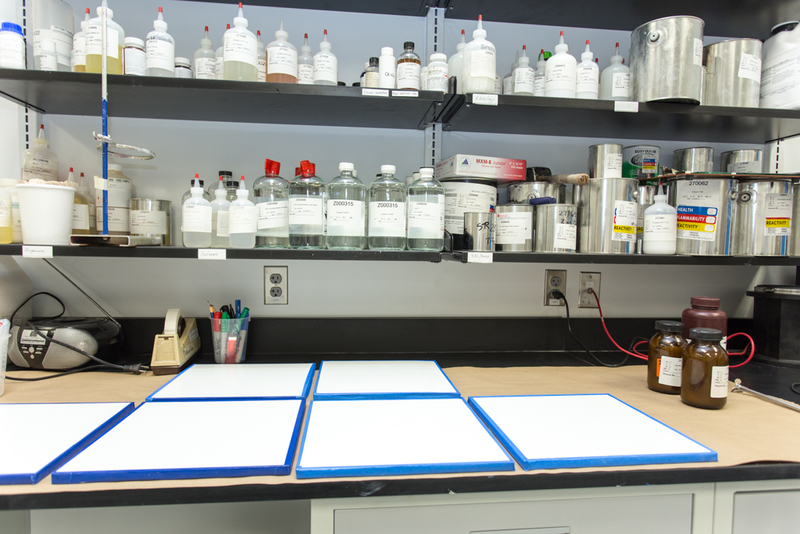 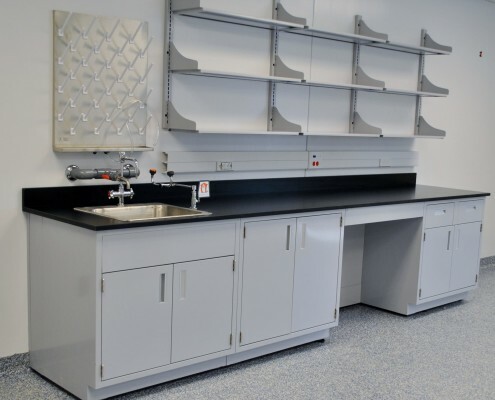 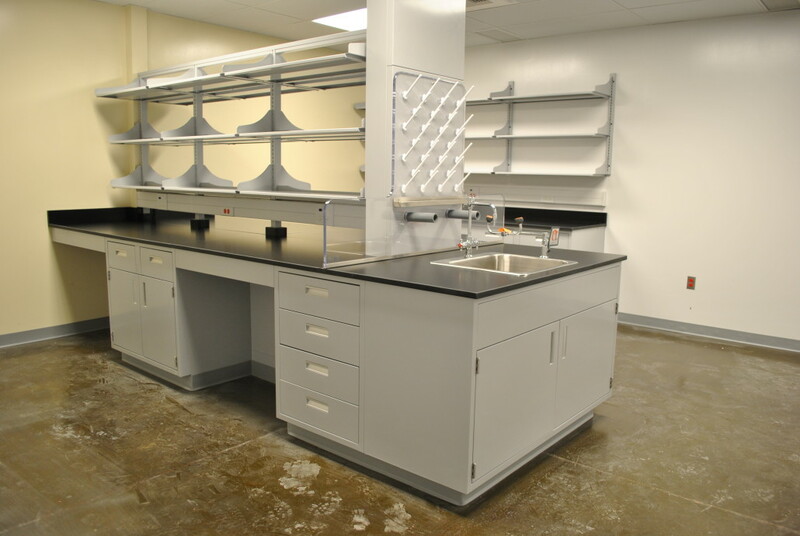 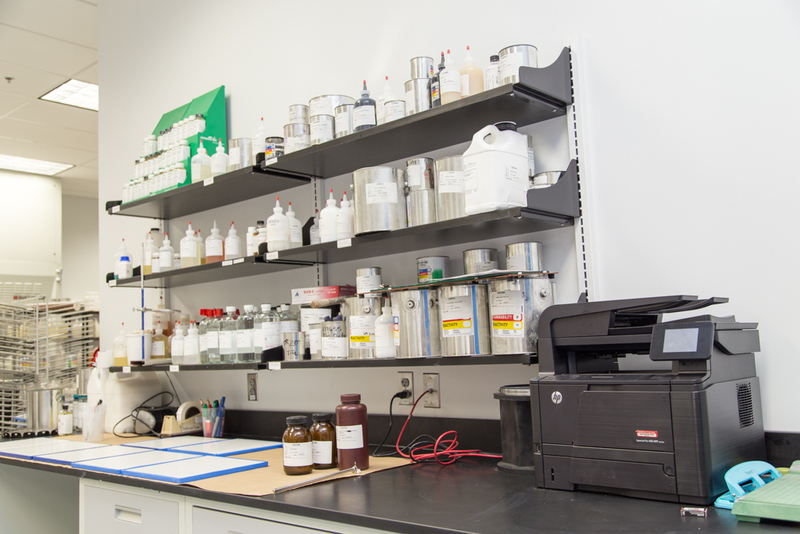 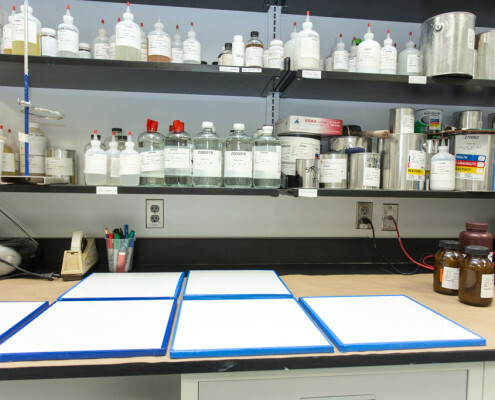 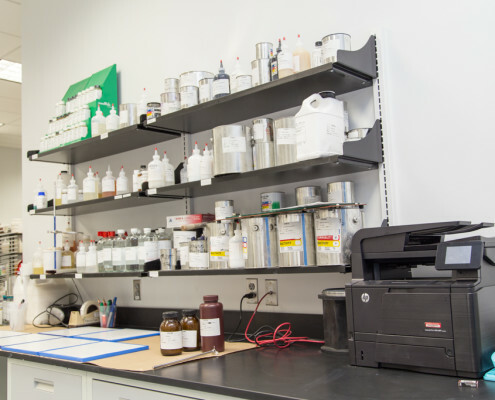 Choose from wood, laminate, phenolic, or steel shelves based on your laboratory design. 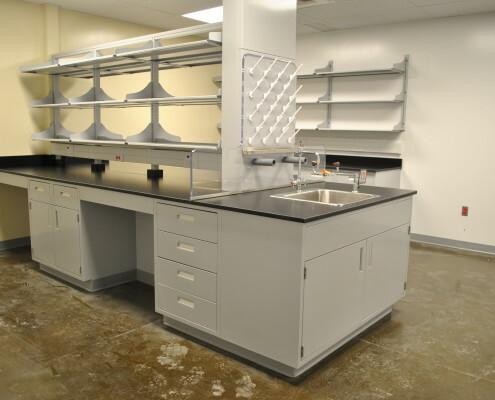 Contact your distributor to help you design a laboratory space of ultimate efficiency and safety.